Members of Sonoma State’s Tau Kappa Epsilon fraternity at Big Nite in 2018. Sonoma State announced that they are banning the Tau Kappa Epsilon (TKE) fraternity for five years because of hazing. An investigation affirmed that hazing occurred in the form of paddling and intimidation, according to a press release from the university released on Friday. 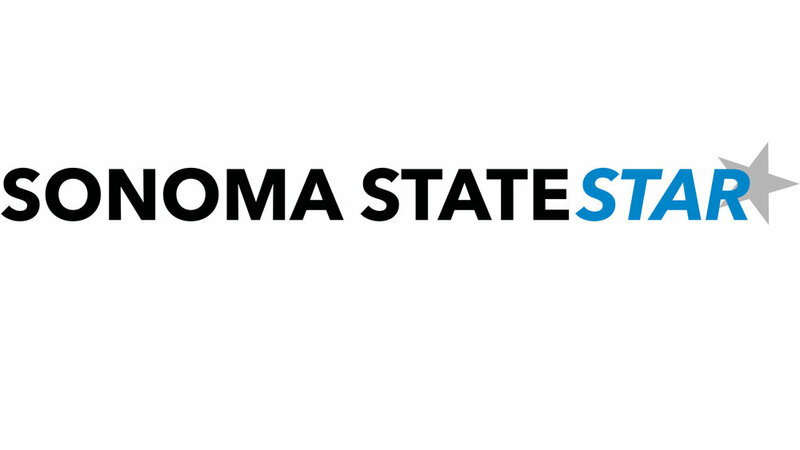 Sonoma State was notified of alleged hazing activities on Nov. 20, by a witness to the incident. Nine TKE pledges were paddled by an alumni member of the fraternity who had recently graduated, according to university spokesperson Paul Gullixson. The hazing occurred during an unofficial party at an off-campus apartment. Twelve active members and 15 pledge class members, nine of whom were paddled, were present at the time of the hazing incident, Gullixson said. “It was a traditional fraternity paddling of young pledge members,” he said. Besides the paddling, hazing occured in the form of,“Taunting, heckling, and forcing [the pledges] to take part in calisthenics,” by, “a significant number of active members”, Gullixson said. The suspension, effective from now until Jan. 31, 2024, is being administered in partnership with the TKE International Office, who assisted in the investigation. It is the first time that a fraternity has been banned from Sonoma State. Peters said the members of the fraternity are determined for this not to be the end of their chapter, despite the five year suspension. “Sonoma State is not going to be the same without us,” he said. TKE had about 60 active members. The university didn’t investigate the fraternity beyond the incident they were alerted to, though this wasn’t the first time the chapter has been in trouble with the university. The investigation, carried out by the Office of Student Conduct, consisted of interviewing members who were present for the incident. Police weren’t involved. “There were not sustained injuries. None of the pledge class sought to make a formal complaint about the treatment,” Gullixson said. The five year suspension was announced in a press release to local media members on Feb. 1. Greek Life advisor Leonard Serrato sent out a similar announcement to fraternity and sorority leaders.